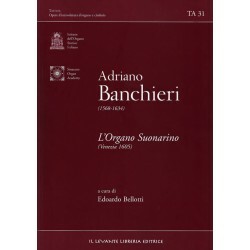 Search "organ" 15 results have been found. 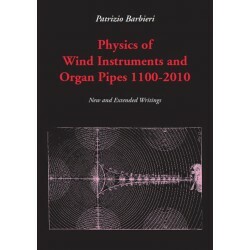 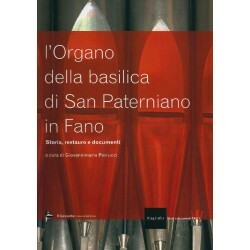 The work, taken care of by the Prof. Giovannimaria Perrucci, describes the history and the restauration of an important organ that is found in the Basilica of St. Paterniano in Fano, is inserted before you technical cards, documents of file and photo on the tool and after its restauration. 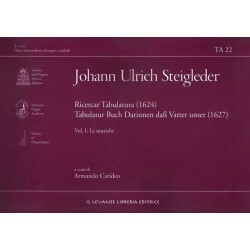 The complete Work for Keyboard of the greatest South German Composer of his generation. 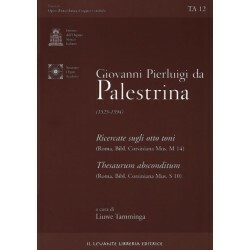 Con altre fonti a stampa e manoscritte. 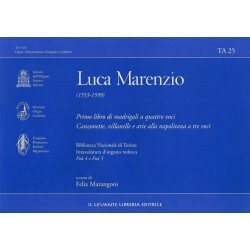 Le Canzoni, the only publication of music for the organ by Pellegrini, were composed during his years in Pesaro. 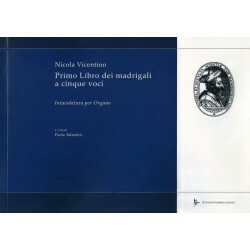 Published in Venice by Giacomo Vincenti in 1599, they were dedicated to Livia della Rovere, the future Duchess of Urbino, who was widely acclaimed for her musical talents. 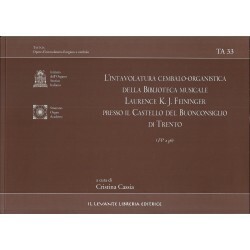 The manuscript F P 236 from the “Biblioteca musicale Laurence K. J. Feininger”, conserved at the Buonconsiglio Castle in Trento, is an anthology in Italian keyboard tablature compiled between the end of the 16th and beginning of the 17th century. 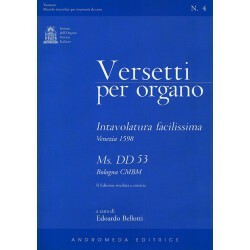 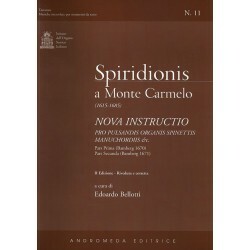 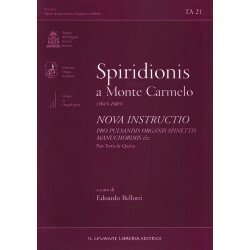 In this volume a keyboard tablature of the Ricercari on the eight modes and of the Thesaurum absconditum is here offered to the organist with a thorough critical approach to the manuscript based on the earliest sources found in the “Biblioteca Corsiniana dell’Accademia dei Lincei” in Rome.